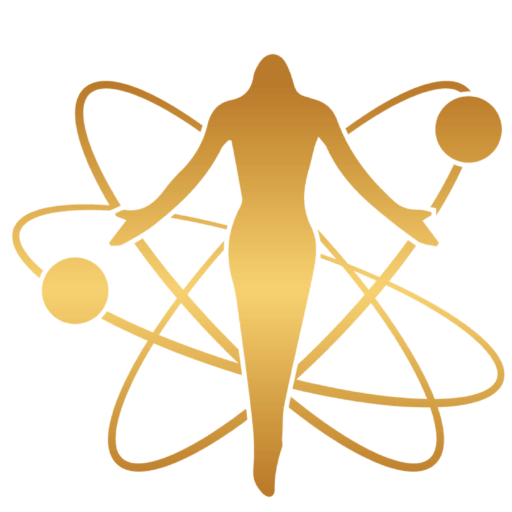 Pure Harmony Pendant – Experience the New Paradigm of Optimum Health and Wellness! 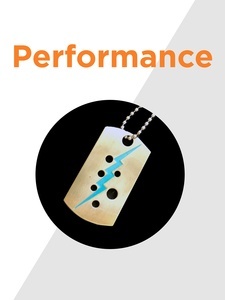 into harmonious energy and Optimize Performance. Always start with the Harmonizing Pendant first. 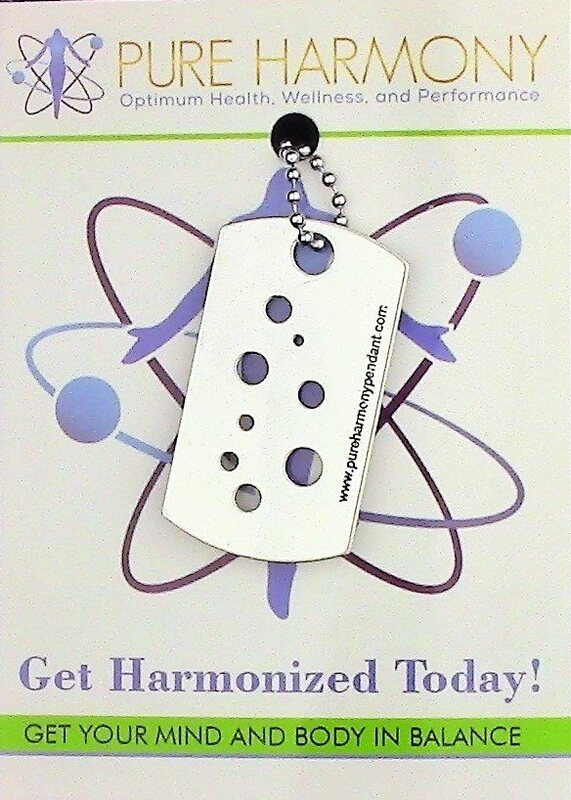 wear both the HARMONIZING and PERFORMANCE pendants together! 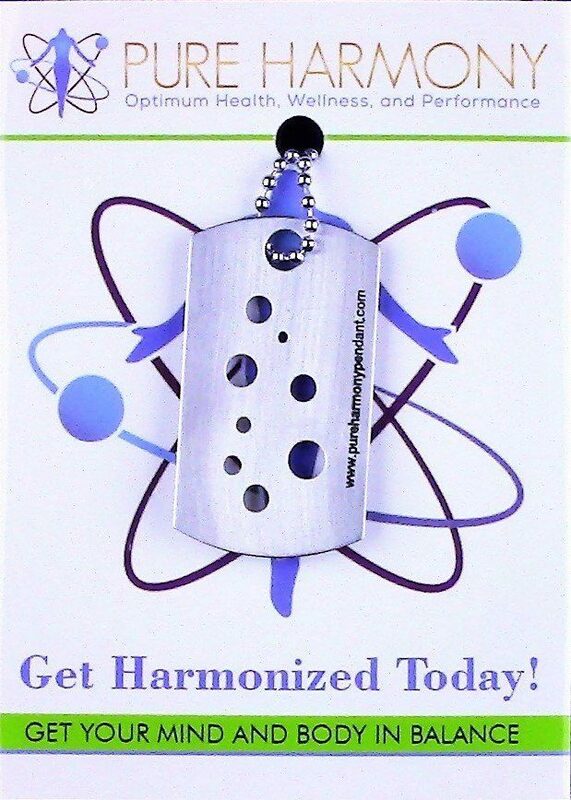 ​The Pure Harmony Pendant works miracles by using the science of quantum physics through the power of harmonic resonance to help release past trauma and stressors from the Mind and Body, thereby amplifying and restoring the body's natural core vibrational blueprint back into harmony, back into balance. 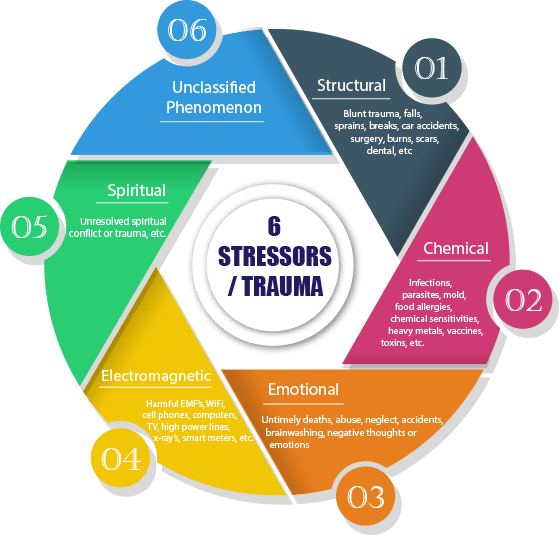 Being exposed to numerous types of stressors and trauma throughout a lifetime not only negatively impacts your natural core vibrational blueprint, but also your overall health and performance. This negative impact can also lead to a cascade of imbalances and disharmony through out your biophoton field, disrupting your biochemistry, causing increased inflammation, oxidative stress, poor performance, and potentially chronic illness. 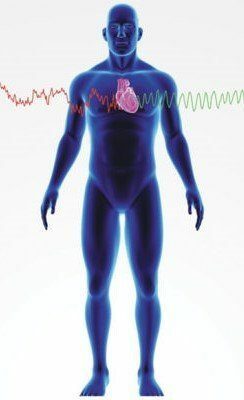 By energetically releasing past trauma and stressors through harmonic resonance and the harmonizing process, we are addressing the root cause of the illness, instead of just treating the symptoms. Once the past trauma and stressors are energetically released, the body's natural core vibrational blueprint, biophoton field regulation, and biochemistry can reset back into to harmony and back into balance, paving the way to optimum health. 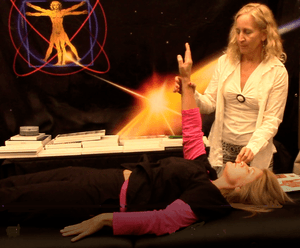 Through the harmonizing process, we are restoring and empowering the body's own natural innate ability to heal itself. The Pure Harmony Pendant will only harmonize one person’s vibrational blueprint and cannot be used with multiple users. As soon as the pendant arrived, I harmonized and haven't taken it off since! Within a couple of days, I started running again. Within minutes of harmonizing with my Pure Harmony Pendant, I felt lighter, taller, clearer and brighter. Just less than 2 weeks being harmonized with the Pure Harmony pendant, I am still in a state of amazement how well I feel! 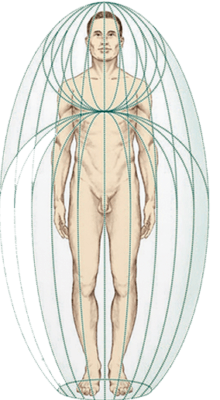 The Pure Harmony Pendant in its unique design aligns and channels the 8 main energetic pathways of the body that are upstream from all others. 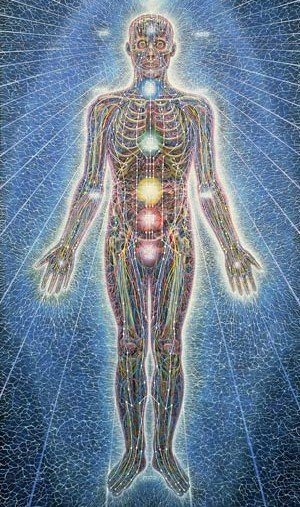 In doing so, this causes the energy flowing through the pendant to resonate a frequency that matches the core vibrational blueprint of the body, establishing harmonic resonance between the two vibrating systems (pendant and the body). The result of this harmonic resonance is a powerful vibratory state that amplifies and restores the natural core vibrational blueprint of the body back into harmony and balance, thereby energetically releasing past trauma, stressors, and energy blocks. This restores and rejuvenates the biophoton field regulation that controls all the biochemical and metabolic programs of the body, empowering the body's own innate healing potential to be working at 100%. This provides the path to optimum health. Practitioners from around the globe have been quantifying the benefits of the Pure Harmony Pendant with their patients. The results have been miraculous. Detecting and addressing regulation issues in the Autonomic Nervous System. Discover how the Pure Harmony Pendant helps protect from harmful EMF exposure. Detect if the Sun is a hidden stressor and if you have a Sun sensitivity. Discover how the Pendant can harmonize you with the Sun and maximize the photoelectric effect to help increase your cellular energy and performance. Detect if Grounding is a hidden stressor and if it is actually harming you. 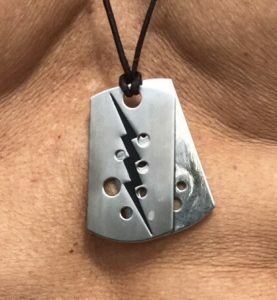 Discover how the Pendant can harmonize you with Grounding and maximize your Redox Potential, increasing your cellular energy and performance. Discover if there is energetic disharmony between you and your mate (and/or family member, friend, or teammate). Learn how harmonizing may be your solution to a deeper bond, a greater closeness and harmony. Now that you've seen of the Before Harmonizing Tests 1 - 6, take a moment to review the Post Harmonization Results. 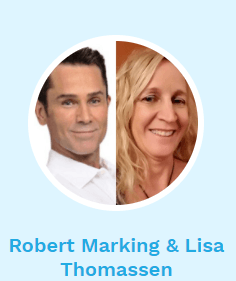 Robert's been sought after guest on numerous podcasts and radio shows since emerging on the national Biohacking and Bioenergy Medicine Scene with his appearance on the Wendy Myers Live to 110 podcast and his wildly popular exhibit at the 2017 Bulletproof Conference. 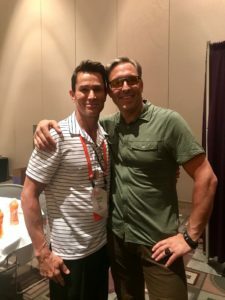 There's no doubt that Robert's been on a mission to share his secrets to optimum health and performance to impact the masses. 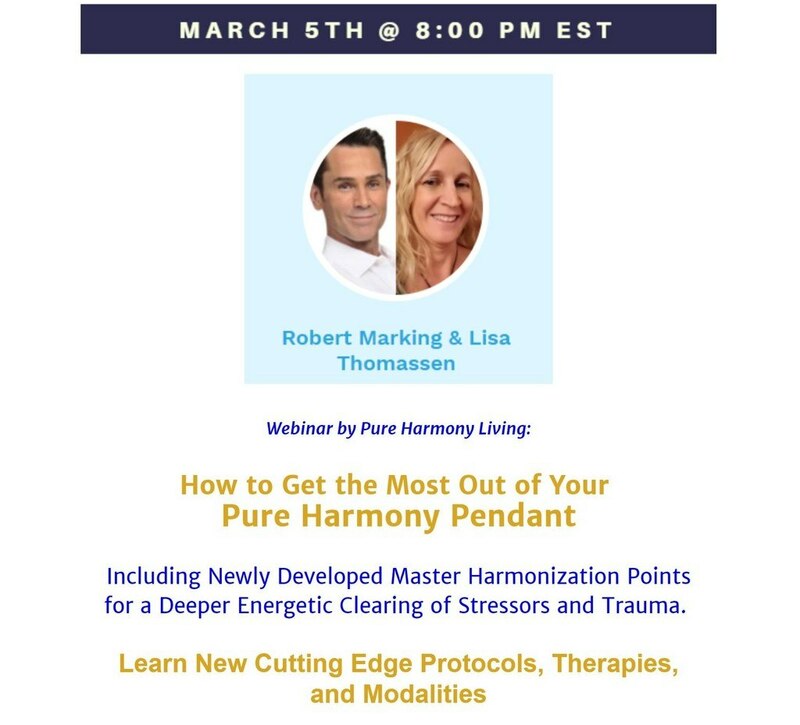 If you would like to hear more about how the Pure Harmony Pendant can positively impact your health and performance right from Robert himself, we invite you to review any of the podcasts and radio shows listed here. We have a feeling that what you will learn will certainly resonate with you and could potentially change your life forever. By special request, Dave the founder of Bullerproof, officially got harmonized along with many of the Bulletproof Team members. 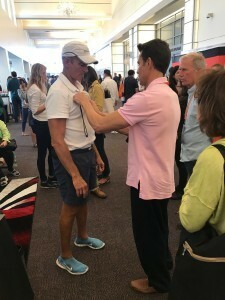 By special request, Dr Mercola stopped by the Pure Harmony exhibit for a One-on-One consultation. Dr Mercola originally got harmonized a few weeks prior. So What's the Next Step to Achieving Optimum Health and Performance? Congratulations on "Getting Harmonized" and taking the first step to achieving optimum health and performance. You are off to a solid start! By getting harmonized you have released stressors and past trauma that have been negatively impacting your health and you have reset your vibrational blueprint back into harmony and back into balance. Great job! You can think of these hidden stressors as your very own personal Kryptonite and if you want to perform like a Superhero everyday you can't afford to be putting Kyptonite in, or on your body. Kryptonite if left unchecked, can lead to chronic inflammation, oxidative stress, chronic illness, and death. Once your hidden Kryptonite is detected and removed from your environment, inflammation and oxidative stress will be under control and as a result your vitality, performance, and well being will begin to sky rocket. Now that you've removed the hidden stressors from your enviroment, the next step in your journey to optimum health and performance will be firing up your metabolism with high octane foods and supplements that are thoroughly tested to be perfectly suited for your biochemistry and vibrational blueprint. As a result, you will have increased cellular energy, a healthy metabolism, and a new lease on life. Destination optimum health and performance will be right around the corner! Remove Your Kryptonite, Fuel Up, and Perform Like a Super Hero! Over the past 27 years, I have become an expert at detecting and removing hidden Kryptonite from my client's environment and then firing up their cellular energy through high octane foods and supplements that best suits their biochemistry. If what is say resonates with you and you'd like to take your health and performance to the next level, feel free to book a 1 on 1 consultation with me. I know that this will be the breakthrough that you have been searching for! Disclaimer: Information is not intended to treat, diagnose, cure, or prevent any disease. Information provided is for informational purposes only and represents the personal experiences and information encountered to date by its author. While PureHarmonyLiving.com uses reasonable efforts to provide accurate information, no warranties or representations are made as to the accuracy, validity, or reliability of any information which may be presented. No responsibility is assumed for any errors or omissions in the content of this email. PureHarmonyLiving.com suggests that you to do your own research and consult directly with your personal medical professional. Information is not intended to serve as medical advice. Always seek the advice of your licensed health care provider before making any treatment decisions. All access to upcoming podcasts, articles, and videos are just a click away! Entities - The greatest threat to your health? Lectin Sensitivities - The Next Gluten?